Jawa, the iconic motorcycle brand, have announced their comeback with a bang. 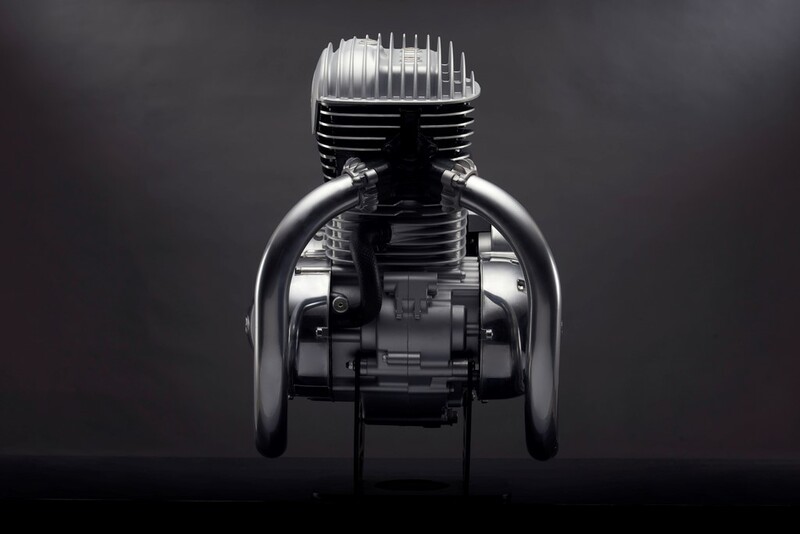 We have seen many teaser posters in the past which have hinted their comeback but yesterday they have finally revealed details of their new engine which will be powering their upcoming motorcycle. The new single-cylinder unit has been completely built from scratch and shares only bore and stroke with Mahindra Mojo’s current engine. Jawa is making a comeback once again in the Indian market with the help of their parent company Classic legends owned by Mahindra group. 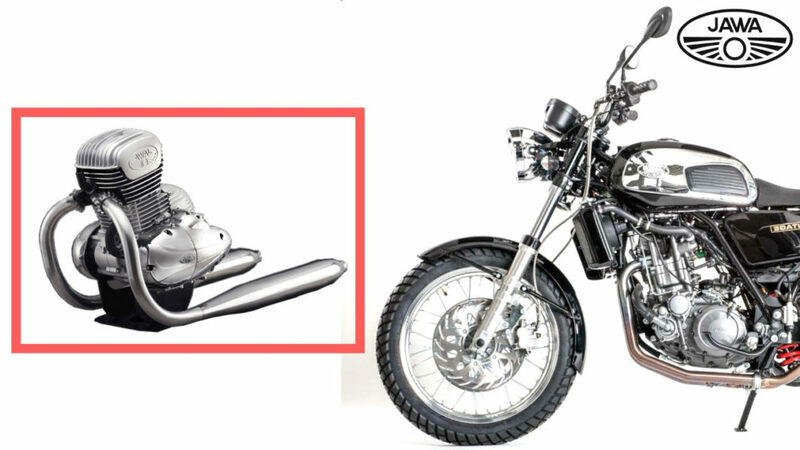 Classic legends have reserved all the rights to sell the Jawa motorcycle in India. Talking about the engine although not many details are available at this moment but the images clearly show us that this is a completely new engine which has no resemblance with that of the Mojo. The powerplant which you are seeing in these images is a 293cc, liquid-cooled, single-cylinder motor which also gets dual overhead camshafts. 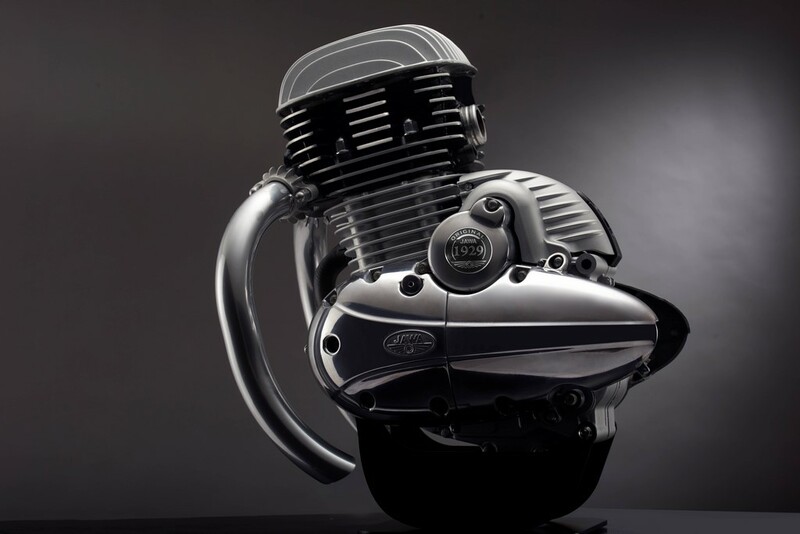 The engine will be capable of generating about 27 hp of peak power and 27 Nm of torque which are quite impressive figures for a single pot motor. The Mahindra Mojo’s 295 cc single cylinder unit, on the other hand, produces 27 bhp of peak power and 30 Nm of torque. The new engine was developed at the Pune facility and received some of its major inputs from Mahindra Racing operation in Varese, Italy. 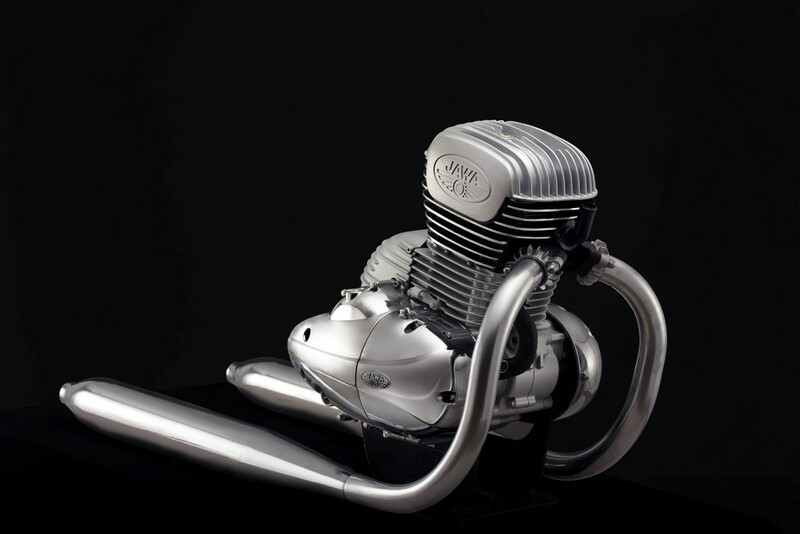 If you remember the old Jawa motorcycle then they were quite famous for their 2 stroke exhaust note and it would have been quite a tough task for the present engineers to develop a similar sounding machine with the new BSIV-compliant and BSVI-ready engine. However, you can expect the new engine to recreate the magic of the sweet sounding exhaust note once again. The unveil date is set as on November 15 we will see the new engine as well as the likely Jawa retro roadster which will be priced under 3 Lakh rupees.